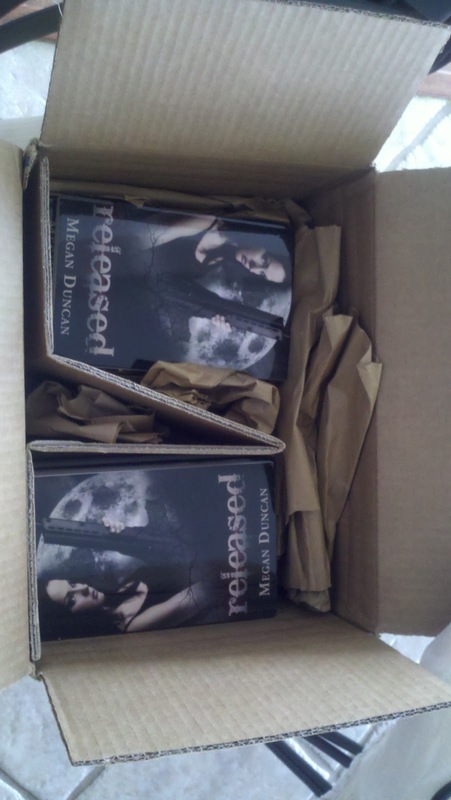 Megan Duncan, YA Author: Let The Signing Begin! It is a surreal feeling to see a large box full of books with your name on it. As an author I should be able to describe the feeling to you in perfect detail, but the words refuse to come. What I do know is that as soon as I am able I will be getting these books ready for signing for whomever orders them. I have a giveaway that will be ending at the end of the month, so one lucky reader will get one of these "bad boys" for free! Congratulations to who ever that winner may be. If you haven't entered yet, you can find a link to the giveaway on Goodreads, or you can click here. I will also be creating a new blog page, to help my readers or future readers find my book(s) more easily as well as information on how to purchase a signed copy. That's all the info I have for tonight, I need to get to writing Savor. Have a good night everyone! Nice post! 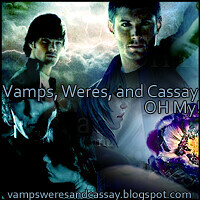 Glad I found this blog. If you like photography, check out mine! If you want, follow it. I'll do the same. Why are you creating a new blog instead of just revamping this one? Congrats! Must be a great feeling. That must feel sooo good just seeing them there, holding your book with that amazing cover in your hands. It's now your duty to kiss each of them and spin around the room... Okay that sounded cooler in my head. Just read a great review of 'Released' over at Books With Bite. As soon as you have something set up for us to buy signed copies, I will get one.